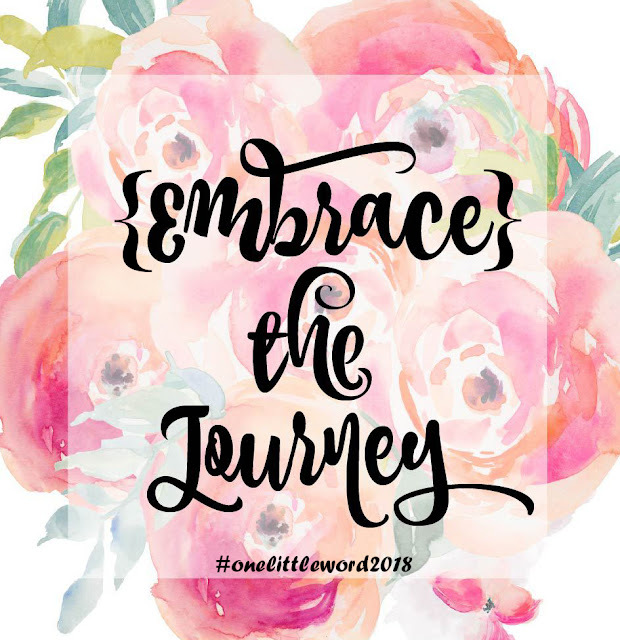 Have you picked your One Little Word for 2018? This year will be filled with lots of changes for our family. just as much as I have enjoyed this last one. Cheers to 2018 ~ Happy New Year!